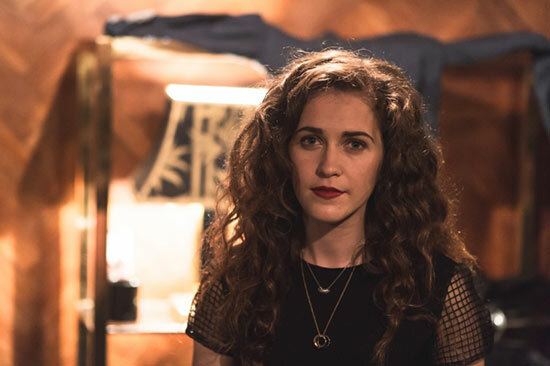 Rosie Danvers and Wired Strings collaborated with the amazing RAE MORRIS on her track ‘Don’t Go’ released today, August 28th, 2015. The song was released together with a brand new video in support of the Coppafeel campaign for Breast Cancer Awareness. ‘I loved working with Rae on this beautiful ballad. We sat at the piano and wrote the string parts together before going on to record them with Wired Strings at Metropolis Studios, London.